Welcome to the Official site of Nu Latin Records! We specialize in Music for Independent Films & Television programming catered to Latino Audiences as well as other Latino Artists. 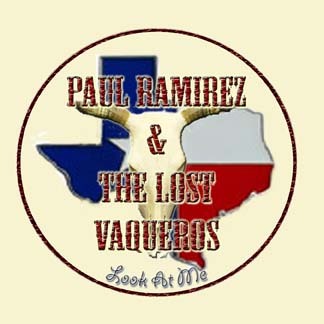 Nu Latin Records is proud to present the new CD from Paul Ramirez & The Lost Vaqueros now availble! 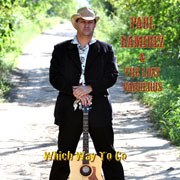 © 2010. Lobo Video Productions, LLC. All rights reserved.